Improve the quality of your business, and your HME policy and procedure manual. As the quality champions in the industry, our standards have to be high. 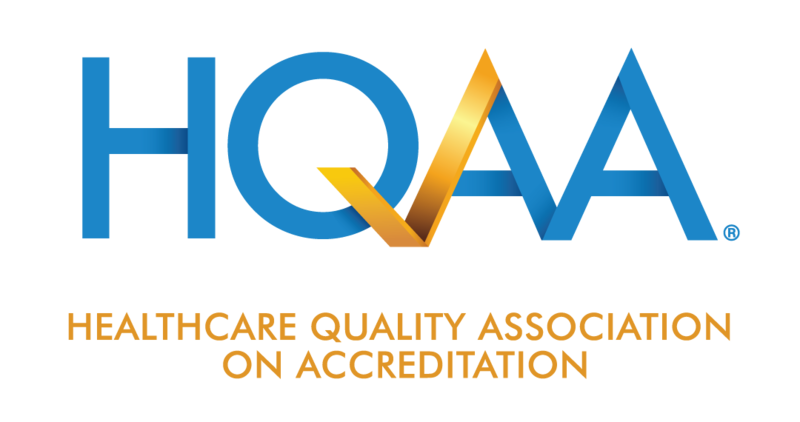 That's why HQAA offers the same level of quality and business management as the traditional accreditation organizations. In addition, our standards reflect benchmarks that are specific to the HME business and your HME policy and procedure manual, i.e., everything from patient care to business practices to home deliveries. Meeting the standards online — and offline. While HQAA places great emphasis on thorough online documentation review, our on-site surveys are every bit as meticulous. All site visits are unannounced and not only verify the submitted documentation, but include detailed observation of patient care and processes. As a result, HQAA consistently garners high customer satisfaction ratings with their accredited providers. "We strongly believe that going through this process has made us a stronger company. The HQAA surveyors brought a professional, refreshing approach to the survey process ... offering a wealth of business advice that far exceeded their role as surveyors." Tell me more about DMEPOS Accreditation! Improve the overall quality of your business. Set your ventilatory unit apart from the competition. Earn their trust and their business. Further your education for personal success.